For cats living on the streets of a major city, life can be hard and dangerous. Finding food and shelter from the elements is often a struggle. Even if they are lucky enough to be adopted, many of these feral cats—used to defending themselves and surviving on their own—won’t adapt well to being family pets. 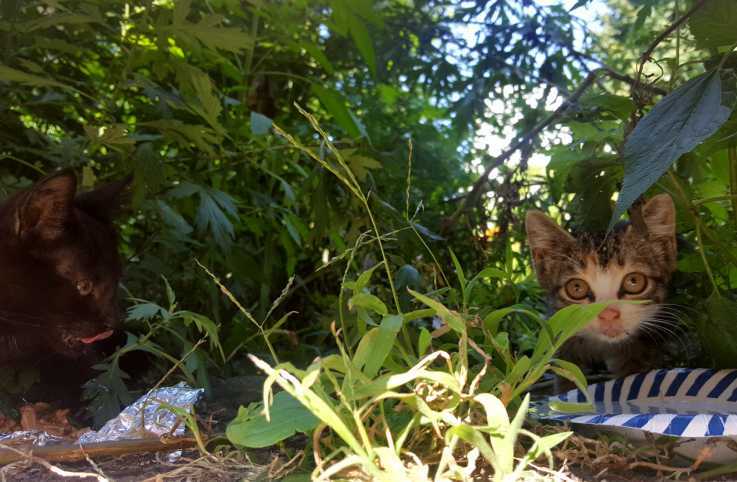 That’s why for the past 10 years the Humane Rescue Alliance (HRA) in Washington, D.C., has been taking care of the city’s community cat colonies, which are protected by law, by trapping, neutering and releasing feral cats—placing them in homes only if they’re adoption candidates. 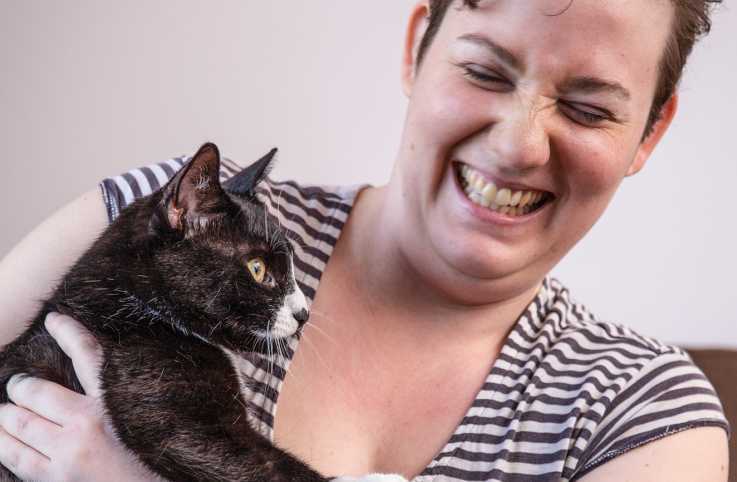 In 2015 the HRA started mapping out a program to address the needs of cats that couldn’t be returned to their outdoor homes after neutering but that were also not adoption candidates. The idea of a working cat program grew into what Blue Collar Cats is today. 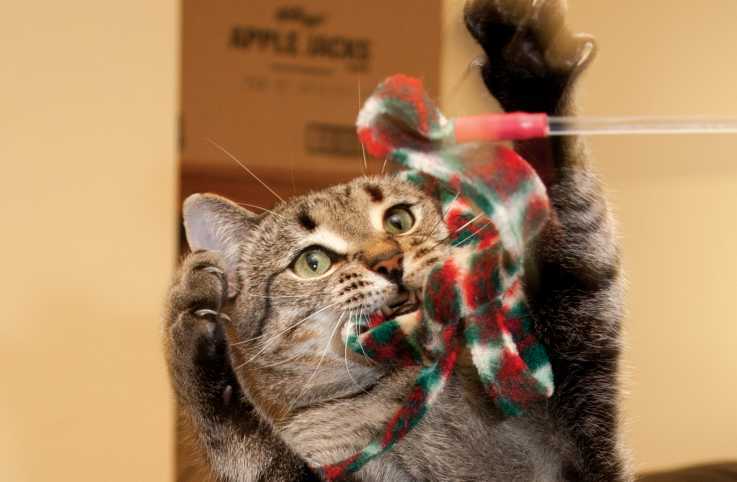 This new initiative in the D.C.-Maryland-Virginia area is modeled after barn-cat programs that have long existed in suburban and rural settings for feisty felines who like hunting and prefer to live outside. While cats have been working in stables, warehouses, nurseries and even breweries for a while now, the HRA wanted to focus on more urban areas, similar to programs in Chicago, Los Angeles and New York City. These working kitties play a variety of roles. Take Patty and Wednesday, who control the rodent population in a Maryland prison. Or Butch Cassidy and Sundance Kid (@patiocats), who keep rats from creeping into their employer’s D.C. home. Blue Collar Cats are even working outdoors at some of the city’s restaurants, where shelter is offered on the eateries’ back patios. If you’re interested in hiring one of these mousers but aren’t a cat person, that’s not a problem. While some Blue Collar Cats might have a friendly demeanor, the majority of them aren’t interested in being your pal. They’re content to keep their distance and focus on their work.